(Keflavik, Iceland & London, UK / 12. November 2018) – With a five-fold growth in just nine years and 10 million passengers predicted this year, Iceland’s Keflavík International Airport is one of Europe’s fastest-growing tourist and transit destinations. The airport, which is the primary hub for recently merged Icelandair and WOW Air, wants to ensure smooth passenger flow as volumes increase. 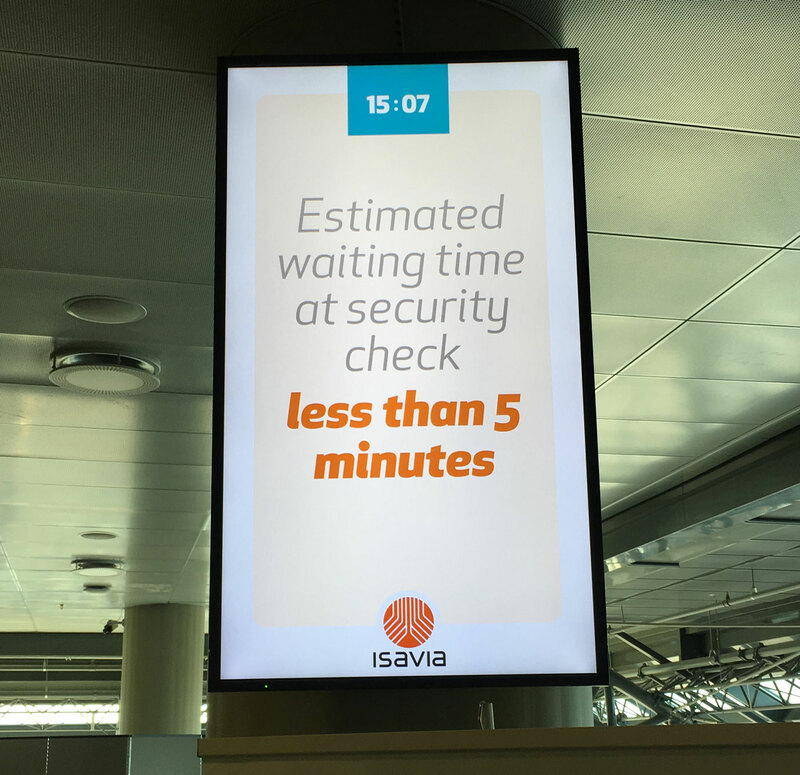 To ease the challenges, Isavia — Iceland´s national airport and air navigation service provider — announced plans to expand the Veovo Flow Management solution throughout the airport compound. “Veovo is a trusted partner to Isavia, and we are excited to extend the use of their innovative solutions to provide a better customer experience and a more efficient journey through the airport. As the most reliable, and one of the only solutions on the market capable of measuring passenger flow through multiple stages of the journey, it will provide us with continuous, airport-wide visibility 24 hours a day, seven days a week. 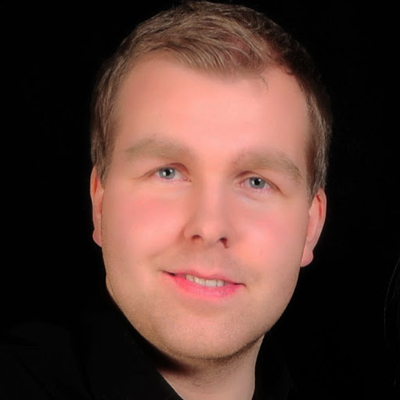 It will not only enable us to more efficiently plan resources but also allow us to see the impact of the various actions we implement,” concludes Guðmundur Karl Gautason. “We are thrilled that Keflavík Airport has decided to expand our solution to understand the passenger journey from start to finish. 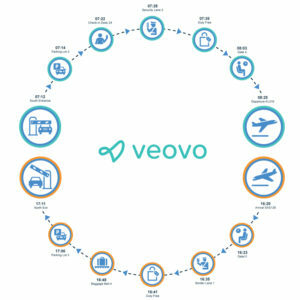 We are confident that it will present them with a unique opportunity to better manage and support resources by focusing on high-demand locations and periods, make strategic decisions, to better utilise facilities, and ensure that passengers enjoy a smooth travel experience,” says Claus Hein, Sales Manager at Veovo. 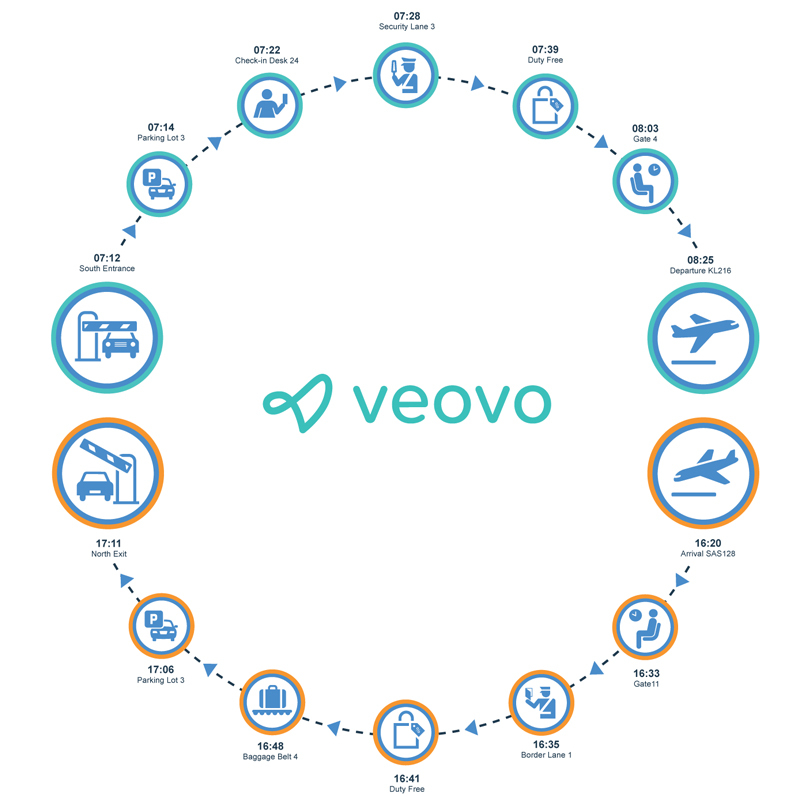 Veovo is an amalgamation of the Airport 20/20, BlipTrack and Concessionaire Analyser solutions.  Its predictive collaboration platform enables airports, amusement parks, ski resorts, road traffic, ports and train stations to plan, predict and perfect the operation ecosystem. The Gentrack airport group, Veovo, is headquartered in New Zealand with offices in the USA, the UK, Denmark and Malta. Take off at www.veovo.com. Keflavik International Airport was built by the U.S. military during World War II and opened in March 1943. It has played a big role in the development of commercial flight in Iceland and been an important stop-over between Europe and the U.S. The current terminal, named after explorer Leif Eiriksson, was opened in 1987.